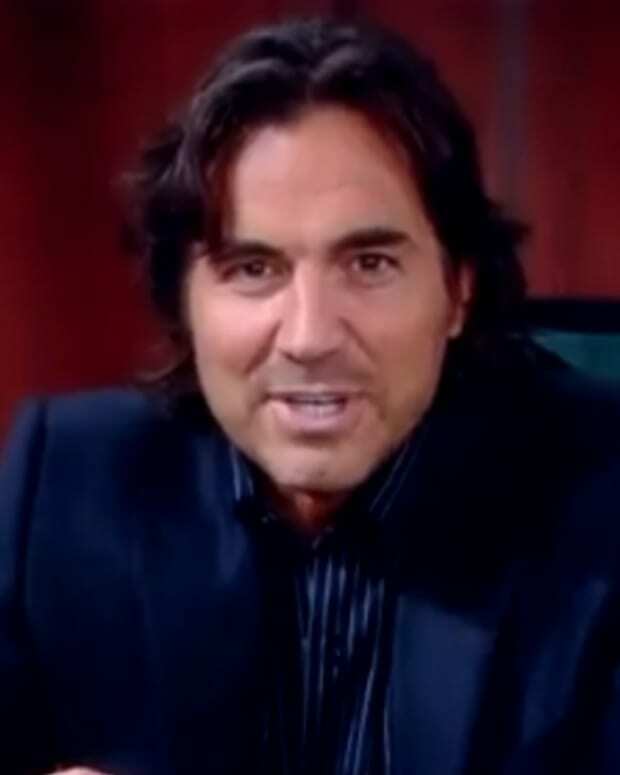 The Bold and the Beautiful has its new Ridge Forrester with Thorsten Kaye and now it is looking to cast Ridge Forrester Junior. 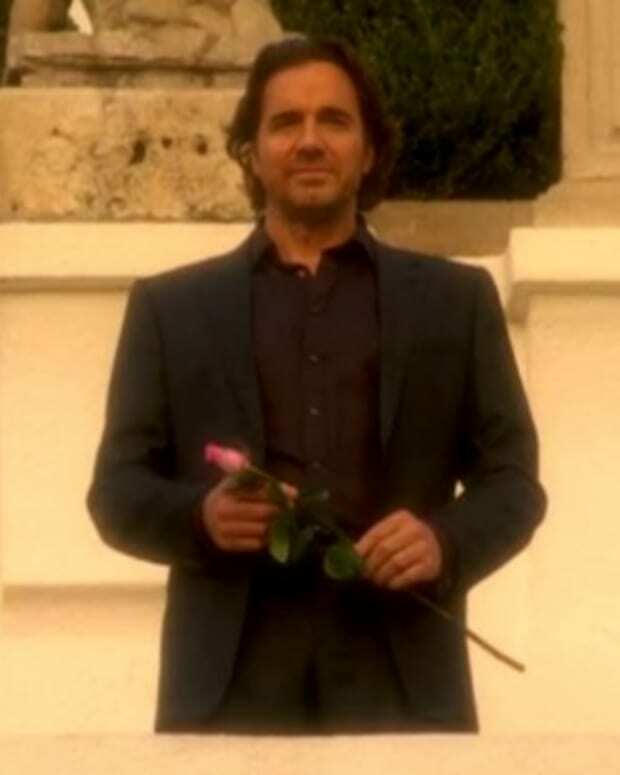 Soap Opera Uncensoredtweeted the news of B&B&apos;s casting call for the recurring role. 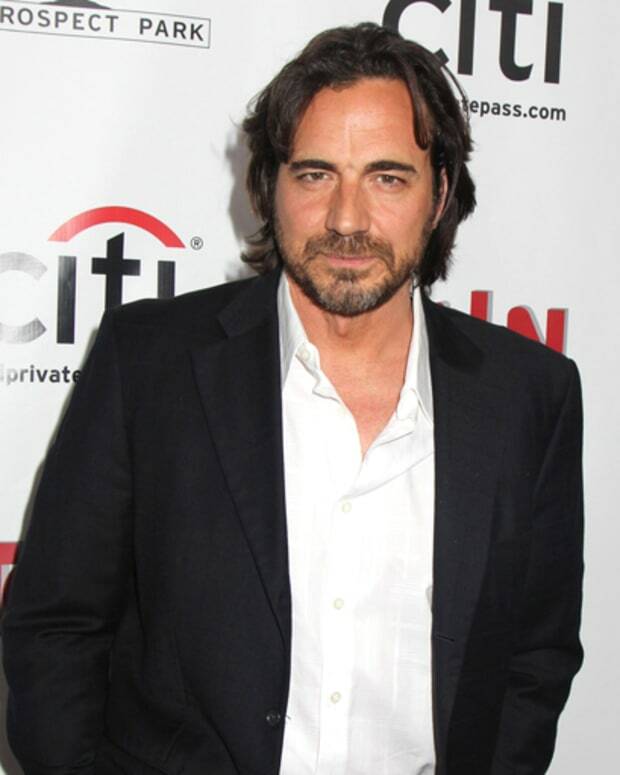 SCORE: The Bold and the Beautiful Casts Thorsten Kaye as Ridge Forrester!